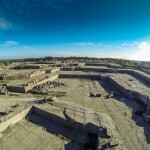 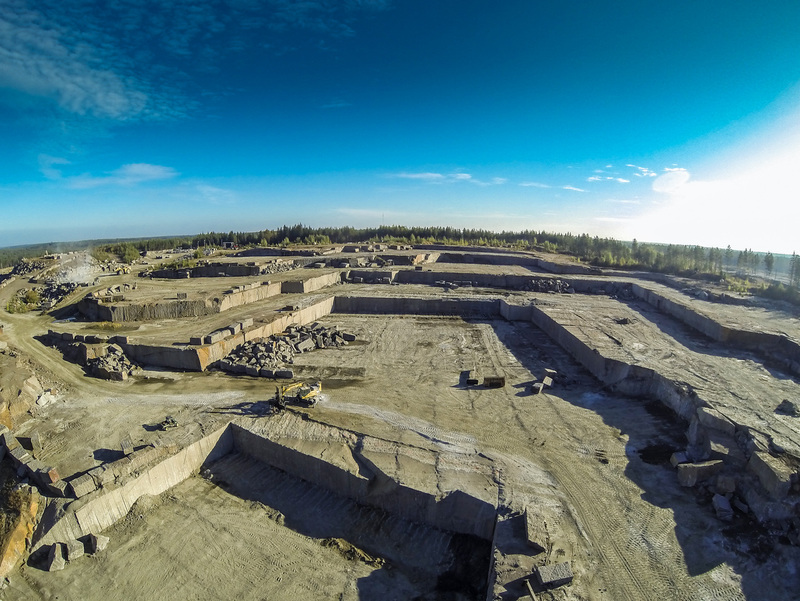 The Baltic Brown is being quarried in Luumäki area, South-Eastern Finland. 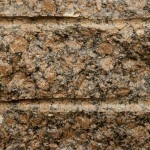 Baltic Brown has a long history within the stone industry and is well-known all over the world. 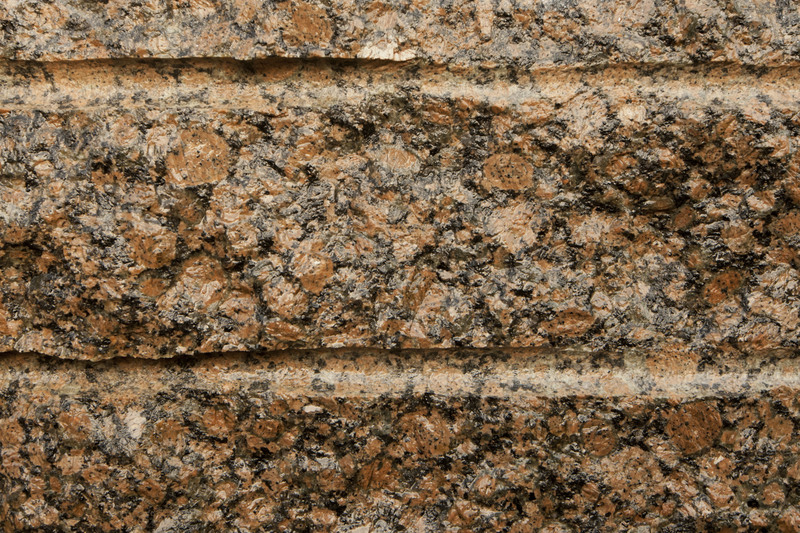 The finnish bedrock is formed over millions of years. 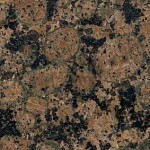 Baltic Brown is an excellent example of a stone with combination of durable properties and classic appearance.